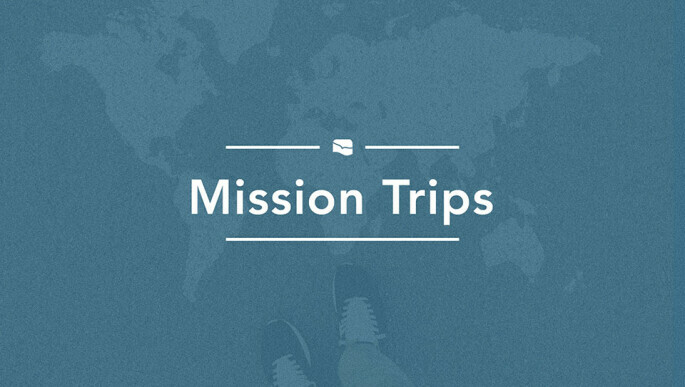 Interested in serving with other Woodbury attenders on a mission trip to Haiti? This trip is an opportunity to build strong relationships with other team members while putting your faith into action. Through a partnership with Healing Haiti, you'll help deliver water in City Soleil, help in orphanages to comfort sick children, and ultimately have the opportunity to make a real difference in the lives of others. Approximately $1,800-$2,200* per person. A $150 deposit is required and will be applied to the trip cost. Team members are considered on a first-come, first-served basis. If you're interested in attending this mission trip, contact Paige Renstrom, at . The deadline to register is March 29.